African Coalition supports SWF International's efforts to educate families about the harmful physical and psychological effects of FGM. 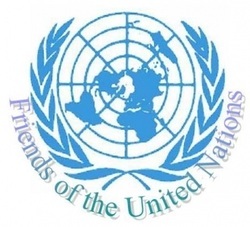 Working together in the Los Angeles area helps provide a safer space for women and girls to discuss FGM and encourage men to take a stand and break the silence on FGM. 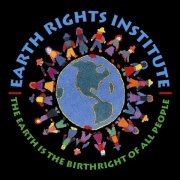 ​Earth Rights Institute promotes an approach to development that is ecologically, socially, economically, and culturally sustainable. Through initiatives in education, research and advocacy ERI acts to end wide-scale poverty worldwide, secure a culture of peace and reverse environmental degradation. ERI insists on the importance of empowering communities of the global south to manage and direct their own development, conceiving strategies and cultivating expert knowledge at the local level. ERI supports the work of SWF and its culturally sensitive approaches to ending female genital mutilation in Sierra Leone. 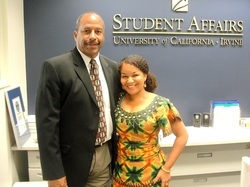 Office of the Vice-Chancellor at UCI started supporting SWF's efforts to stop FGM in 2009. Dr. Manuel Gomez and Dr. Thomas Parham helped SWF raise awareness about FGM on the University campus. 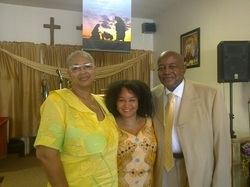 In November 2014 the office of the Vice-Chancellor sponsored Dr. Smart's Women Empowerment Initiative event entitled "From Fear to Here" that launched her memoir Wild Flower - The True Story of a Romanian Girl in Afirca. 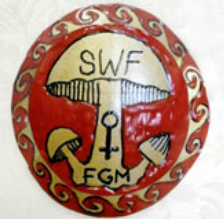 Students groups such as the Nigerian Students' Association also supported SWF's efforts to end FGM through Dr. Parham's office. 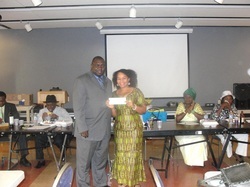 The members of St. James's African Christian Fellowship have funded SWF projects in Sierra Leone and supported the efforts of the organization to bring relief to affected communities during the Ebola crises in 2014. Organizers of Denim Day LA in 2017, the office of CalWORKs on LACC campus offered the opportunity to spread awareness about FGM to students, professors and staff. Dr. Smart was invited to present to the women who benefit from LACC's program of CalWORKs and encouraged them to live their own dream. The Program has supported SWF projects through purchasing books for two consecutive years. All proceeds were used to protect young women from FGM in Sierra Leone.